If you’re yearning for a Pinterest-worthy kitchen but don’t know how to begin, you’ve clicked wisely. 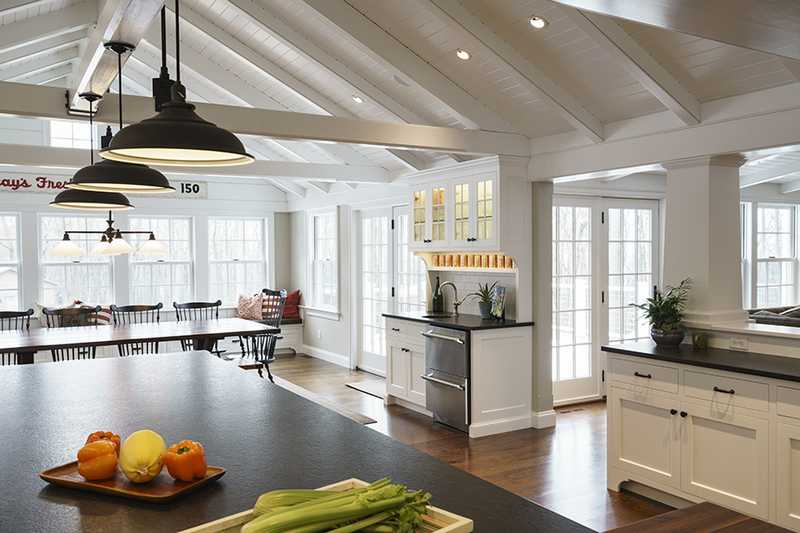 You don’t need to be an expert, architect or interior designer to totally transform your space—you just need to take a few smart steps to turn your kitchen into an enviable area. We spoke with the experts at Christiana Factory Studio to find out the five best upgrades for creating a smarter, more functional and more fun space to live in! Plus, not only do these upgrades add comfort, they also add value to your home. Cookie-cutter homes are a thing of the past, now it’s all about finding the right fit for your space that maximizes storage. The solution: custom cabinetry. At Christiana Factory Studio, for example, the expert staff will work with you each step of the way from the selection process (they can completely customize every inch of storage space and design bespoke cabinets and colors to create a truly one-of-a-kind kitchen) to installation (their team of certified installers provide full-service treatment to keep construction on schedule and done with care and concern). 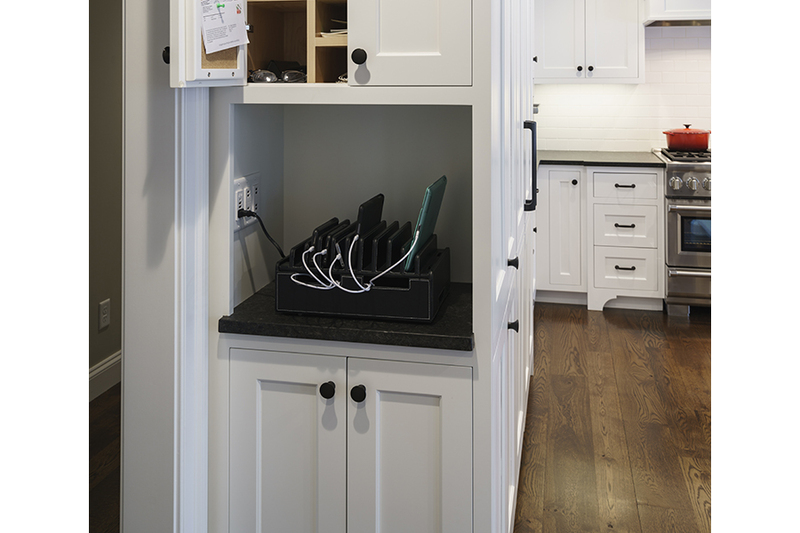 Regardless of what you’re looking for— more silverware space, a wine rack, a spice drawer— they have a functional design in mind when crafting quality cabinets you’ll enjoy for years to come. 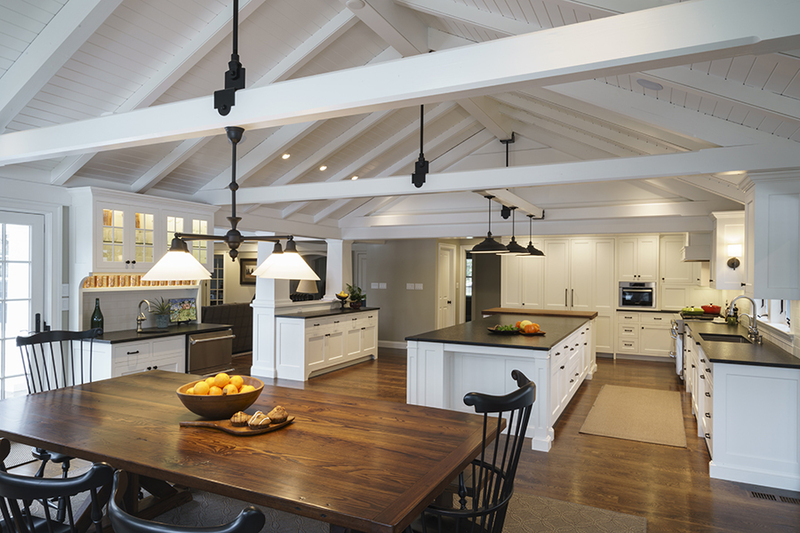 Believe it or not, natural lighting is one of the biggest upgrades that can make a space feel brand new. By including large windows that allow plenty of natural light, you’ll totally transform the look and feel of your space. Christiana Factory Studio also recommends using base cabinets along walls that could offer access to windows to preserve views and as much ambient daylight, as possible. Suddenly, your kitchen looks and feels bigger, brighter, more welcoming and open (thanks to that unobstructed view of the great outdoors!). Regardless of your life stage, staggered counter heights are a useful upgrade. Install a counter over shelves to make baking memories with the little ones in your life. Later on, the spot can display large decorative items or cookbooks. 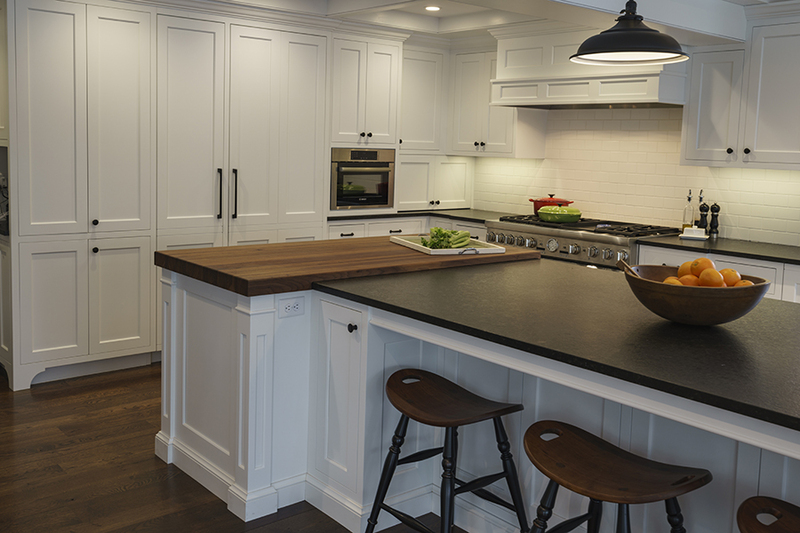 Medium-height countertops are perfect for prep work for an area that easily doubles as a buffet when you’re entertaining. A higher top is right for a breakfast bar or work surface for children to do homework and parents to catch up on emails. If you really want to add detail, try staggered profiles and cabinet depths in key areas, like surrounding the sink, to add interest to commonplace spaces. 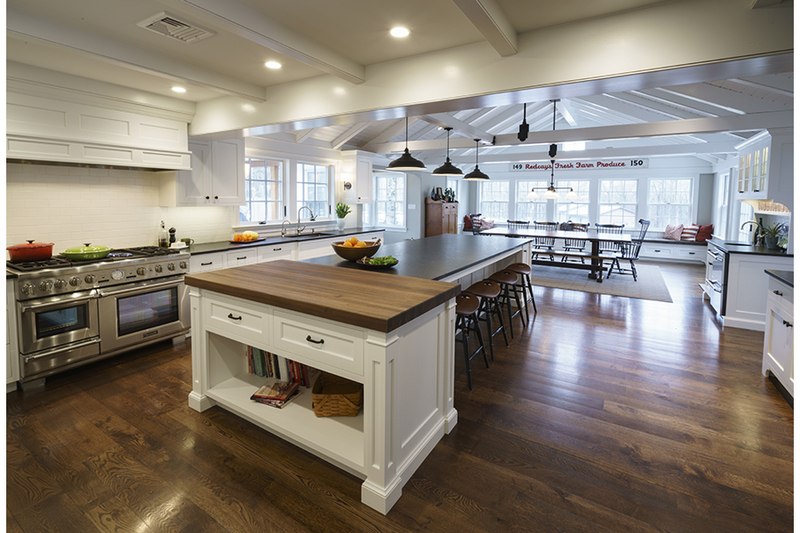 If you’re looking for a streamlined and sleek kitchen, consider taking cues from your furniture. 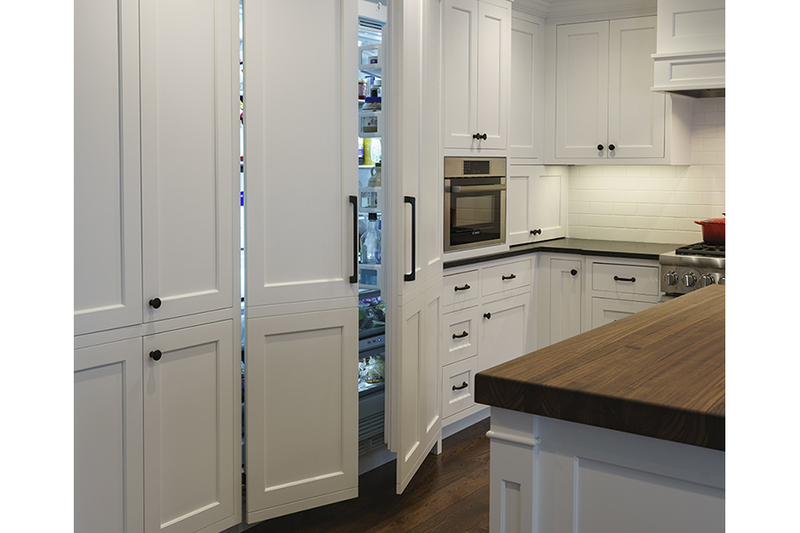 By camouflaging your refrigerator, dishwasher and other appliances behind cabinetry, you’ll create a clutter-free, uniform and stunning space. Plus, you’ll never have to worry about finish styles changing from year to year. Whether your refrigerator is stainless steel or not will no longer be a worry. Charging stations are essential for any family-on-the-go. Eliminate the fight over free outlet space each day by providing ample room for each and every member of your group. No more searching for stolen chargers! They’ll be safely stowed away in the same spot far away from water or spills.